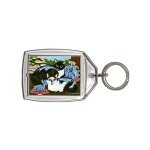 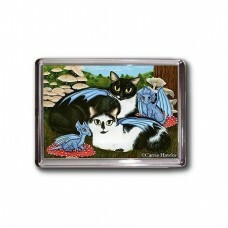 Nami & Rookia's Dragons - Note Card - Two tuxedo cats relaxing in a forest mushroom garden with ..
Nami & Rookia's Dragons - Keychain - Two tuxedo cats relaxing in a forest mushroom garden with t..
Nami & Rookia's Dragons - Magnet - Two tuxedo cats relaxing in a forest mushroom garden with two..
Nami & Rookia's Dragons - Ring - Two tuxedo cats relaxing in a forest mushroom garden with two c..
Nami & Rookia's Dragons - Cuffed Bracelet - Two tuxedo cats relaxing in a forest mushroom garden..
Nami & Rookia's Dragons - Bookmark - Two tuxedo cats relaxing in a forest mushroom garden with two cute little blue dragon friends. 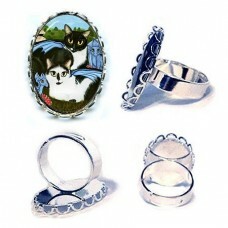 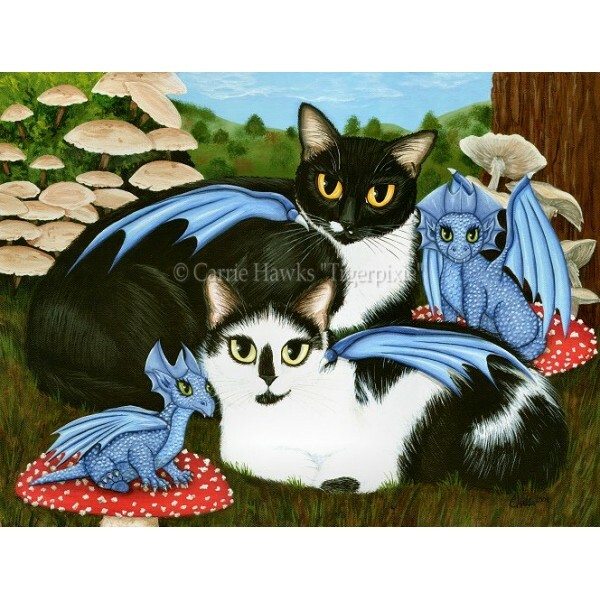 Nami & Rookia's Dragons - Ring - Two tuxedo cats relaxing in a forest mushroom garden with two cute little blue dragon friends.Be sure to check ou..
Nami & Rookia's Dragons - Cuffed Bracelet - Two tuxedo cats relaxing in a forest mushroom garden with two cute little blue dragon friends.Be sure ..
Nami & Rookia's Dragons - Earrings - Two tuxedo cats relaxing in a forest mushroom garden with two cute little blue dragon friends.Be sure to chec..
Nami & Rookia's Dragons - Cameo Necklace - Two tuxedo cats relaxing in a forest mushroom garden with two cute little blue dragon friends.Be ..
Nami & Rookia's Dragons - Prints - Two tuxedo cats relaxing in a forest mushroom garden with two cute little blue dragon friends. 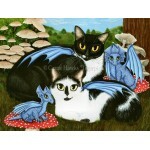 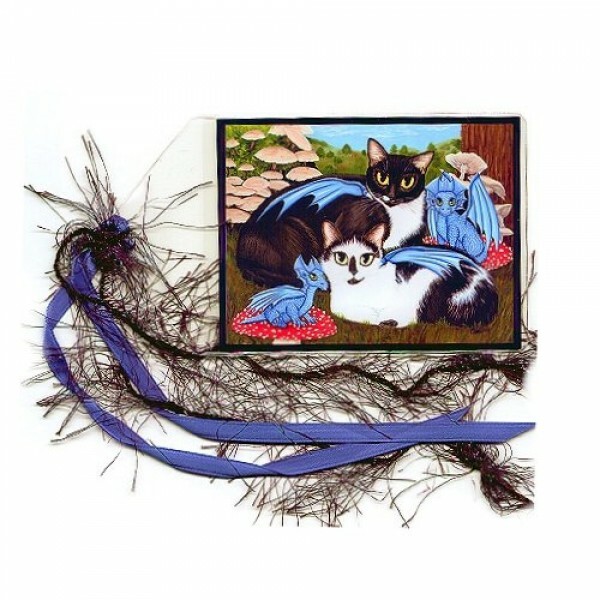 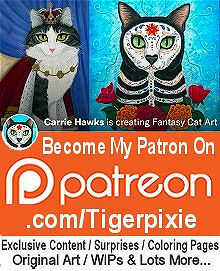 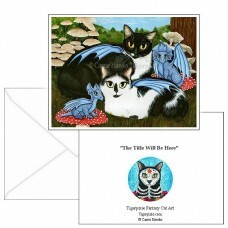 ..
Nami & Rookia's Dragons - Limited Edition Canvas Prints - Two tuxedo cats relaxing in a forest mushroom garden with two cute little blue dragon fr..
Nami & Rookia's Dragons - Original Painting - Size; 12" x 16" Medium; Acrylic on Canvas Sheet. 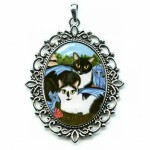 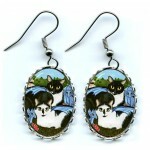 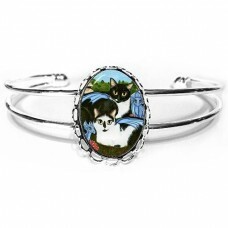 2008- Two tuxedo cats relaxing in a forest mu..